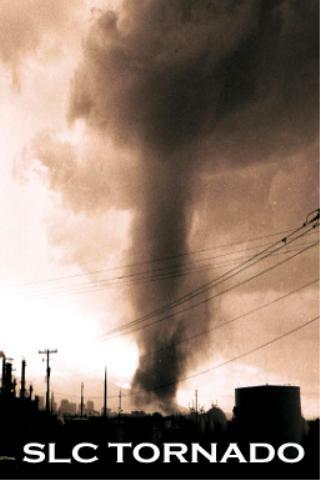 One of the shots taken of the Salt Lake City Tornado. Taken with TMY 400sp Kodak Pro, Black and White film. Shot taken from Beck Street,looking south, just before the tornado hit downtown SLC.